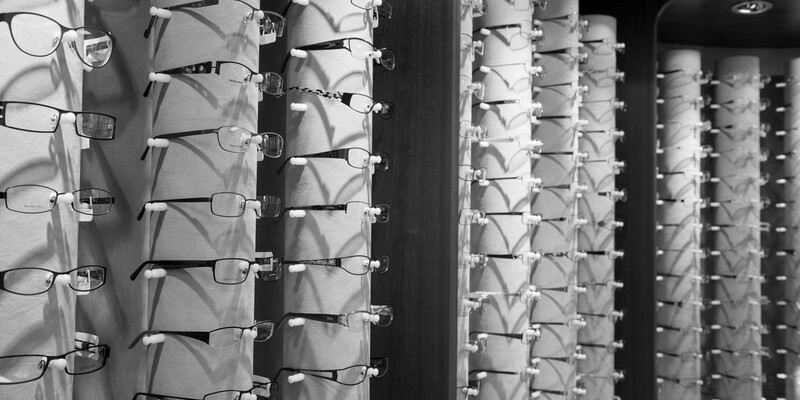 All our frames are on display for you to browse and try. 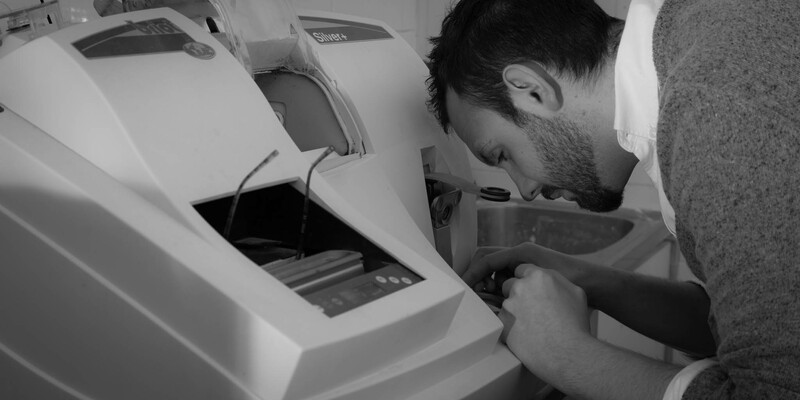 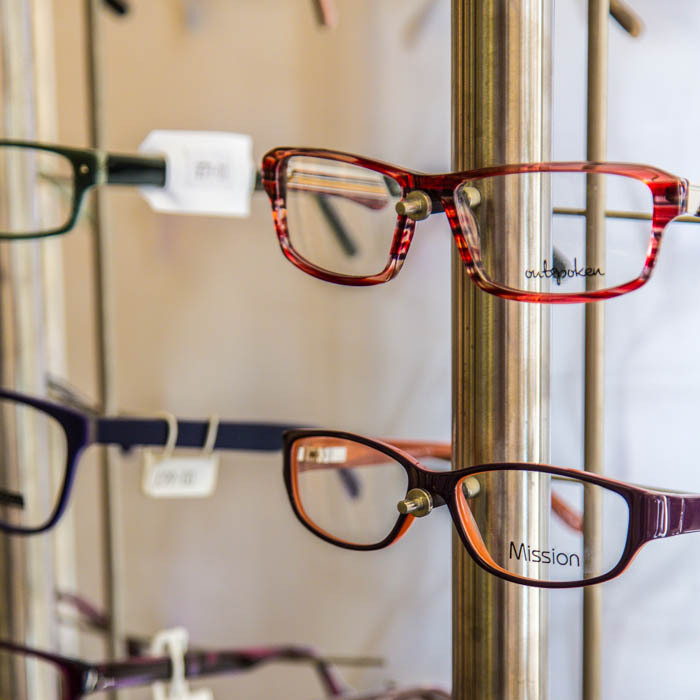 Spectacles are assembled, fitted and hand finished in our workshop to enable us to give rapid service, to keep out prices competitive and the quality control to the highest standard. 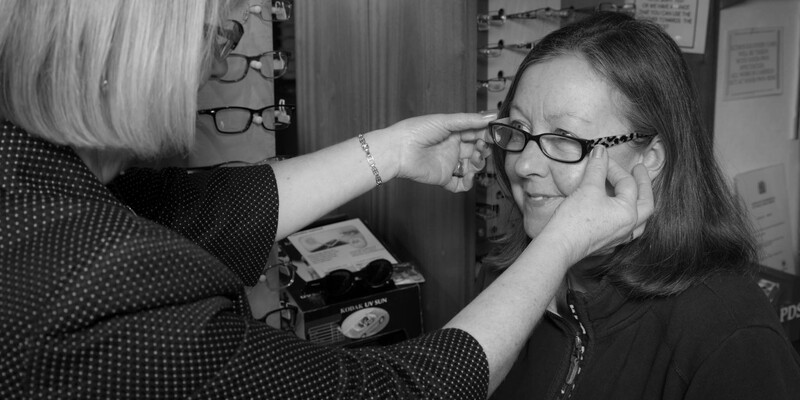 We're confident that our friendly and helpful staff will be able to guide and help you. 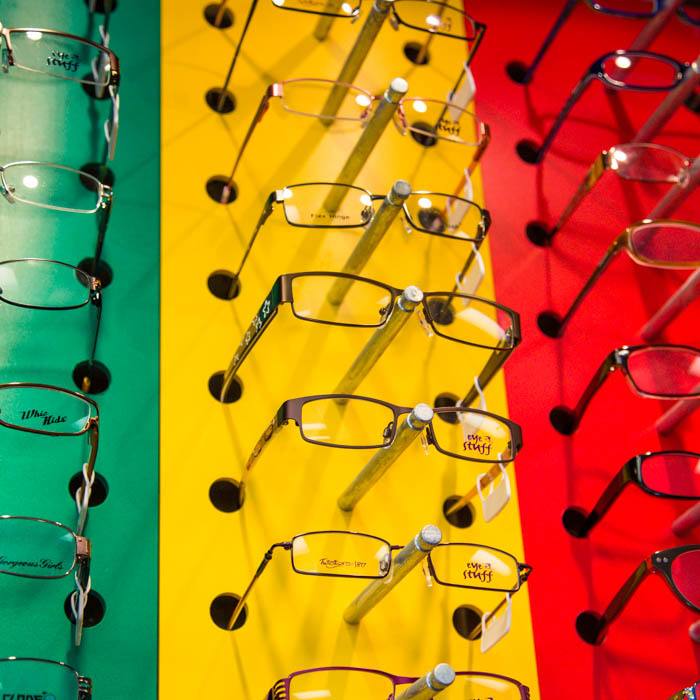 Paul Rowlands Opticians is one of Sandbach's leading independent opticians. 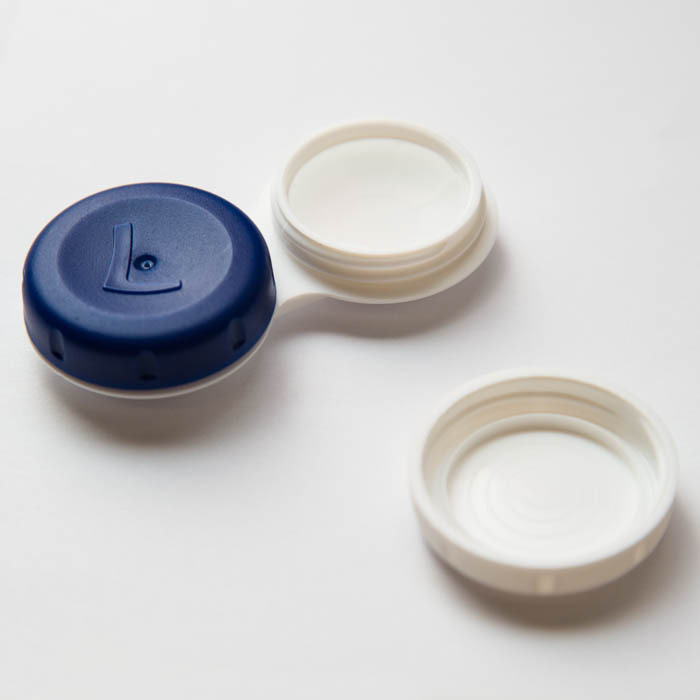 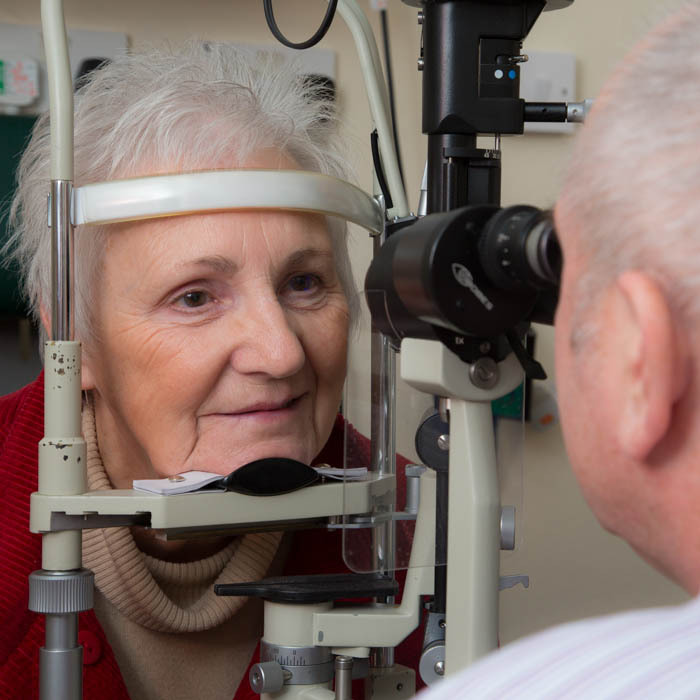 As a community practice, we offer a wide range of services including spectacles, contact lenses and sight tests and our team of friendly, experienced staff are here to help.